Kim got the A-list treatment at NYFW. 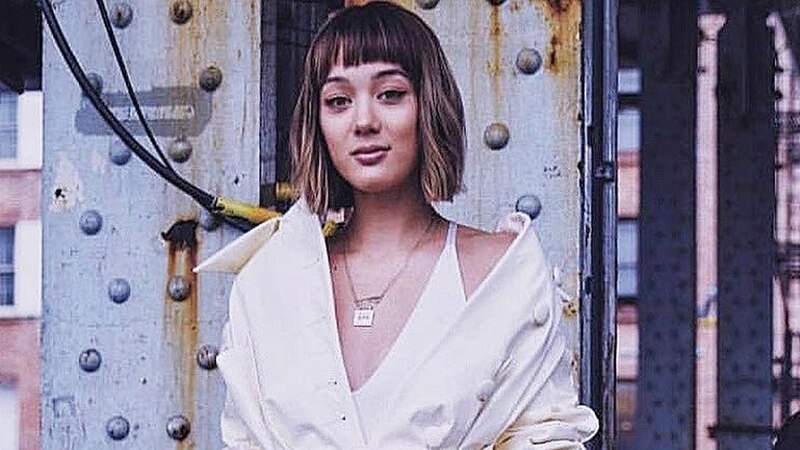 Kim Jones served some proper fringe inspo by debuting a new 'do on Instagram three weeks ago. She showed off her wispy, vertical bangs with fresh layers. And as big a change that hairstyle seemed then, it turns out that it was only the first leg of a major hair transformation. 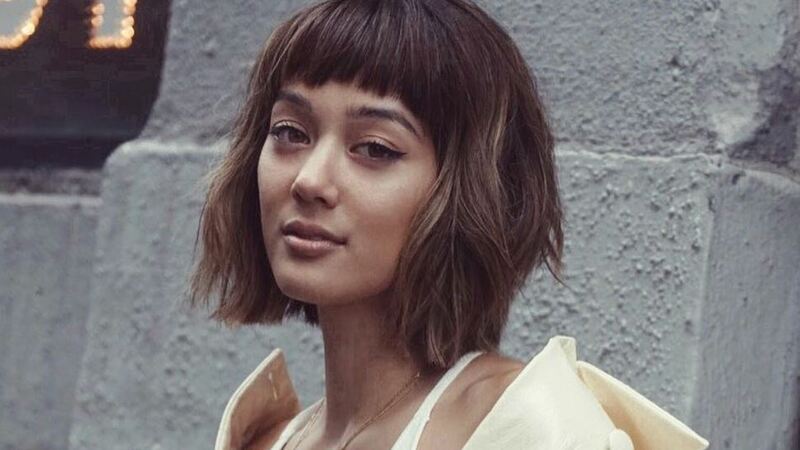 For this fresh chop, Kim enlisted the help of Justine Marjan, who happens to be one of the go-to hairstylists of Olivia Culpo, Ashley Graham, and the Kardashians. According to Justine, Kim was so inspired by the NYFW looks created with TRESemmé that she decided to get a makeover of her own. The brand's Keratin Smooth line, in particular, is infused with Keratin that helps reduce frizz and protect hair from heat styling tools—perfect for girls who love to style and experiment with their hair. To get the look, almost 10 inches was cut off Kim's bust-length locks, resulting in a bob that falls just an inch below her chin. Justine trimmed the style star's fringe to give her some baby bangs. Unlike the previous wispy style she sported, Kim's new baby bangs are shorter, ending half an inch above the eyebrows, and fuller in body. Kim also dyed her hair blonde before the cut, which makes for an even more drastic change. She opted for a balayage-inspired color with dark brown roots and blonde ends. We can't wait to see more of her new look teamed with her NYFW OOTDs! Now, who's up for her own hair makeover? Keep your tresses sleek, manageable, and easy to style with help from TRESemmé Keratin Smooth line. Buy yours from Lazada by clicking here. Follow TRESemmé on Facebook and Instagram for more hair styling tips!